WILMETTE, Ill. (WLS) -- A north suburban babysitter is accused of sexually assaulting a little boy. 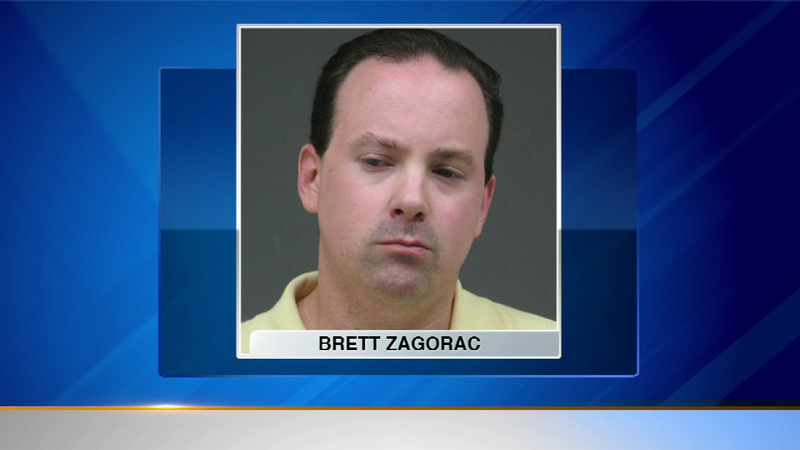 Police say Brett Zagorac was hired by a Wilmette family in 2014 when he assaulted the child. The victim's family found Zagorac through an online babysitting website.